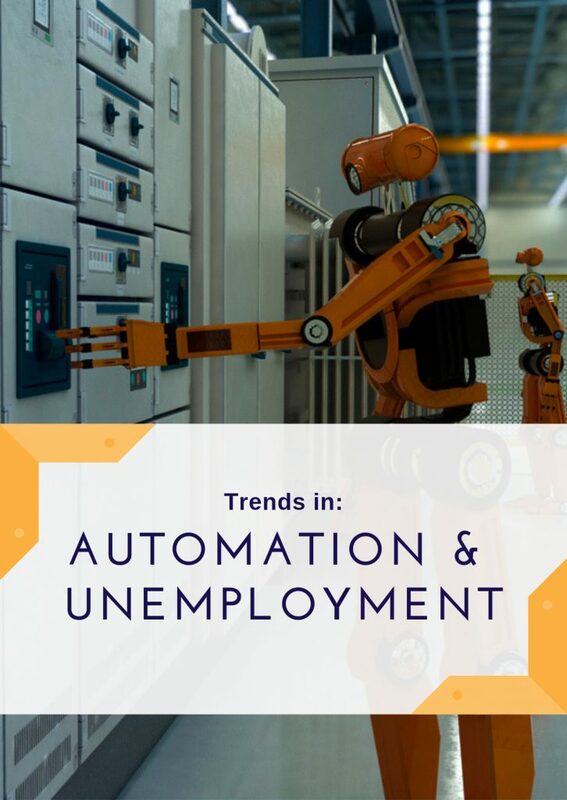 Potential job losses from automation aren’t a new concern, but the issue has spiked in the last few years with multiple studies that forecast the effects of automation on the future of work. Prescient has compiled the results of these studies so you can capture in glance how widespread and different the predictions really are. A quick glance at the headlines suggests the need for maximum alarm: Special Report: Automation Puts Jobs in Peril! Robots Do Destroy Jobs and Lower Wages, Says New Study! Automation Could Slash Jobs in Developing Countries. A look behind the headlines reveals more nuance. For starters, quantified predictions about potential jobs lost only calculate whether the technology exists to replace a certain task. When you dig behind the numbers, the number of factors required to implement automation multiplies considerably: legislation and regulation, affordability, and specific business considerations all have an important role to play. How Can a Futurist Keynote Speaker Help Your Organization?